With the kitchen being one of the most essential locations in your home, it is important to feel comfortable with the amount of counter space you have when cooking, washing dishes and efficient cabinet space to store all your kitchen essentials. 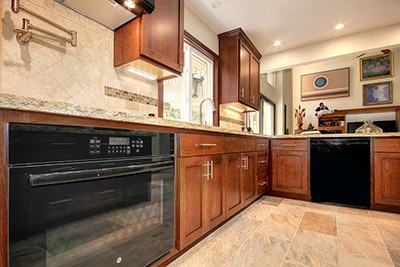 Whether you want to completely modernize or simply remodel your existing design, Bristol Construction is here to assist you with all your kitchen remodelling needs. Because every detail matters, we will ensure all phases from design, plans and permits are done correctly. We work closely with your local building departments to ensure the local codes are met and newly installed fixtures meet local requirements. We put in the utmost attention to detail. A project of this nature requires time and proper coordination. We work around your schedule to ensure the project is started and finished in a time suitable for you. We will guide you through the process so you are always aware of the product options designs and ultimately satisfied with the final project. No matter style of kitchen you are after, modern, classic, formal or French provincial. We can design a kitchen that needs your style, budget and needs. We have the experience necessary to transform your existing kitchen into the kitchen of your dreams! 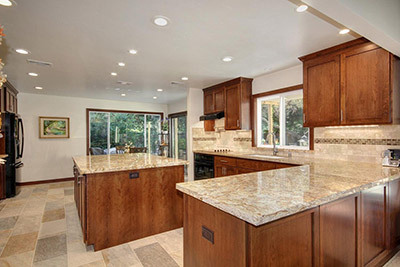 If you live in the greater Sacramento area, then Bristol Construction is the number one kitchen remodeling company for you. We have been renovating kitchens throughout area for our residential and commercial clients for many years. We have gained a reputation due to our quality craftsmanship, friendly services and efficiency. Contact us today and we will get you on your way to a brand new kitchen that will change the way you cook and the way you feel about cooking!